Artisan cheese. Artisan bread. And now…artisan self-published print and ebooks? One of the most recent terms to pop up in the self-publishing industry is “artisanal author.” But before you think you should start writing your books by hand or get to work pressing pulp to make paper, let’s take a look at what artisanal self-publishing really means for a writer. That said, some writers simply use the term “artisanal” to refer to a philosophy of high quality and excellence in self-publishing. The question is, why do some people believe we need a word like “artisan” to distinguish one self-published author from another? Today’s editors and literary agents at traditional publishing houses wouldn’t dare scoff at an author because he or she decided to self-publish (self-published authors keep proving how great they are!). But because self-publishing is so “easy” these days, everything from unedited first drafts to works of literary genius are being self-published. So artisanal self-publishing has become a way for writers to distinguish a professionally designed, edited, and formatted self-published book from books that don’t reflect the same attention to detail. This commitment to excellence does not mean that the author must do all the work alone. 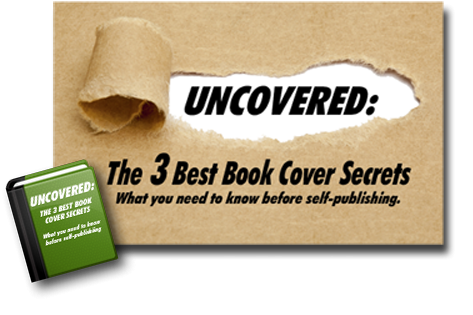 It simply means that you’ll self-publish nothing less than your finest effort. You can have a professional proofread your manuscript; you can hire an editor; you can use a predesigned book cover; you can even get help every step of the way. But you’re not going to settle for anything less than the very best end result (and sometimes the smartest way to ensure great results is to get help!). So there are important lessons to be learned from the concept of artisanal self-publishing. And if you embrace it, it could change your career trajectory forever. Artisan writers consider themselves professionals who produce quality work. And by embracing an artisan spirit in your writing career, you might take your independent publishing efforts (and your writing) to the next level. To learn more, delve deeper into the concept of being an artisan writer. Then, feel free to make the most of your own career by embracing an artisan philosophy. Whether you manage every tiny aspect of publishing or simply adhere to an artisan’s philosophy, readers will no doubt appreciate your dedication to independence and quality. Question: What are your thoughts on the term “artisan” author? I am interested in finding out more about Artisan author.